This one was of the first blog posts I wrote where I was completely honest about my journey in blogging and the mistakes I made along the away. I loved writing this post as blogging is so dear to my heart, I wanted to share my experience that may help people who have just started. I'm glad this was my most popular post of 2016 as it was one of my favourites to write. I'm a sporadic blogger, a 'blog when you have time' kind of person, so I decided to set myself a challenge. I wanted to blog every day for a week. Just a week, to see what would happen to my views, engagement and opportunties and to see if actually, it made no difference at all. This is probably the longest post I've written on my blog. I put so much time and effort into it and I tried my absolute best to be as transparent as I could when it comes to my blog. 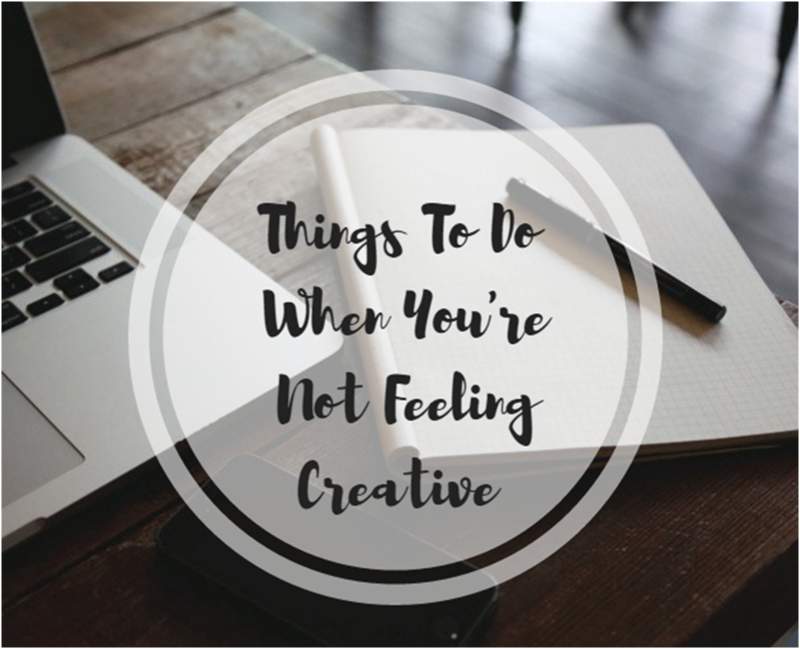 Here's another blogging centred blog post that was one of my most popular. This was one of the first blogging tips and advice posts that I did, so I was happy it got such a great response. I was initially quite surprised to see this on my most popular post list. I fell completely in love with these products, however, hair posts generally just don't do that well on my blog, that's the way it's always been. After looking at where the traffic came from, it now makes sense why this is on this list. My review was linked on the Natural World website next to the product and in turn, I received most of my traffic from there. My favourite phone case ever has a chance to feature on my blog again! I had the chance to work with GoCustomized to create my own phone case using their website. As a big fan of Beyonce, I felt pretty proud of myself when I put together this phone case myself, with the font, background and overall aesthetic. Unfortunately, when I upgraded my phone, I had to say goodbye to this beauty, but it'll always have a place in my heart. It's fair to say that I don't feel like writing all the time and most of you reading this may lack inspiration and motivation sometimes as well. I put this post together to show you there are still lots to be done when it comes to your blog, without having to write. Some of these aren't fun, but hey, they need to be done at some point! I don't thnk there's a topic I enjoy talking about more than TV and films. I could write about them all day, but for this post I decided to stick with just the five. I also loved writing this post because I managed to get an old favourite in, The OC. 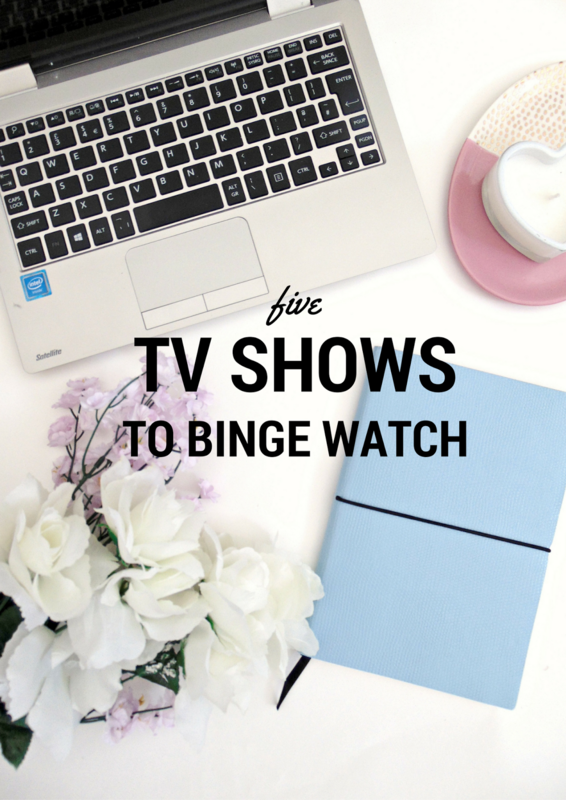 I still am absolutely obsessed with this show so I pretty happy to feature it on my little blog. I'll probably do an updated version of this in 2017, so keep an eye out if you're looking for some new shows to watch! Ahh lipsticks, my favourite ever topic. I love nothing more than wearing a bold lipstick on a day to day basis, especially in the Autumn, so finding 5 lipsticks to feature as my favurties was a bit of a difficult task. This was my first ever blog event I attended and it was a good one! A spa day and afternoon tea? How could I possibly say no. In all honestly, it was a lovely day and I'm so happy to see it didn't do too badly in terms of views, It was such a fun blog post to write. As I wanted to take blogging more seriousily in 2016, I thought I'd invest in a blog planner. If you're looking for a blog planner for 2017, feel free to see if this one takes your fancy! A little sad one to be in my most popular post list, but I wanted to share a difficult part of my life. 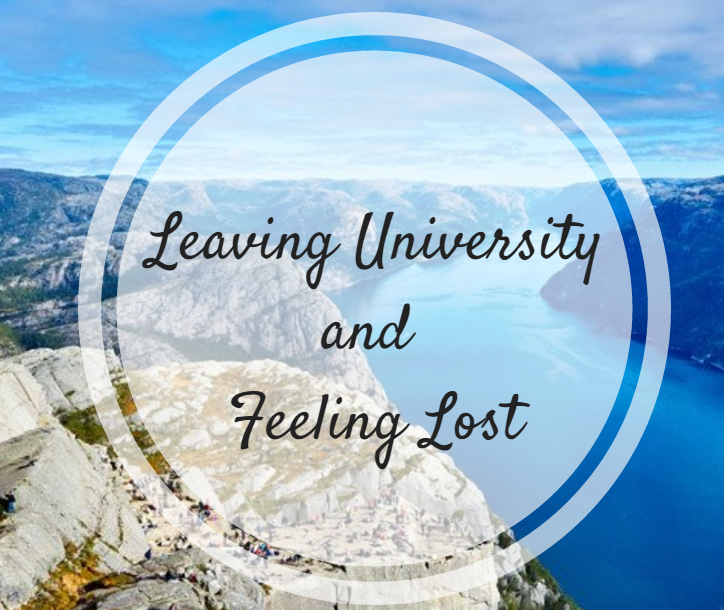 I really struggled to find a job after university and I thought a lot of people could relate to my experience. When times are tough, it can be hard to see how things could get better, but they do and that's what I wanted to get across in this post. So there we have it. My most popular posts of 2016. I've definately seen a shift in what gets the most views and I'm glad that my blogging/lifestyle posts are mostly featured on this list. They're topics that I certainly enjoy and look forward to writing about the most, therefore I'll be carrying this on in 2017! If you enjoyed this post on Samantha Jayne, you might also like Popular Posts of 2015.